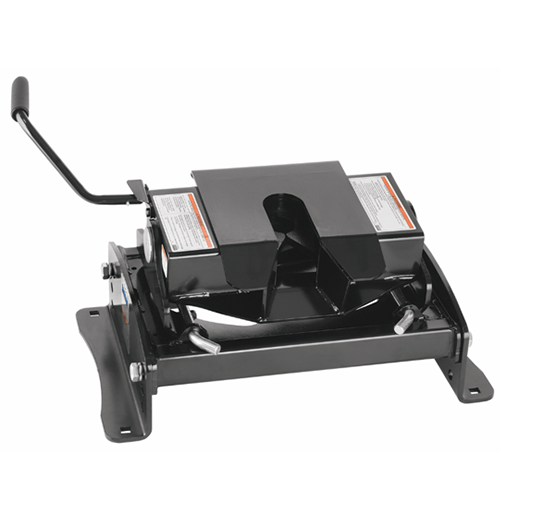 The easy-to-use 30K Hayman Reese fifth wheel hitch has a large towing rating of 7 tonne! 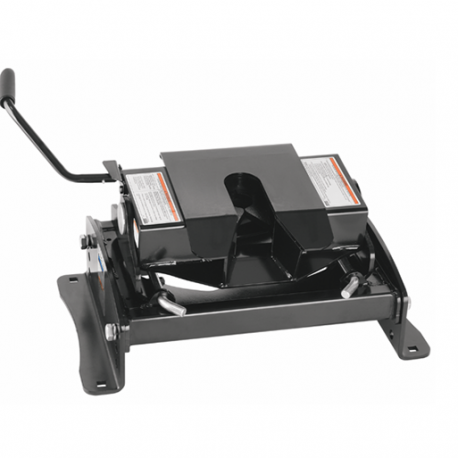 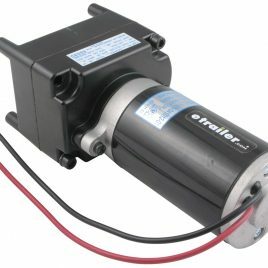 At Fifth Wheelers Australia we are able to give advice on your hitch, install and supply. 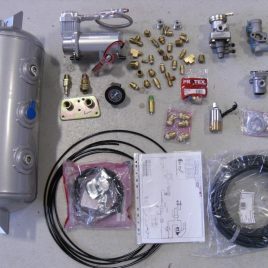 Contact us to ensure this 30k Hayman Reese Hitch is suitable for your vehicle and Gooseneck RV. 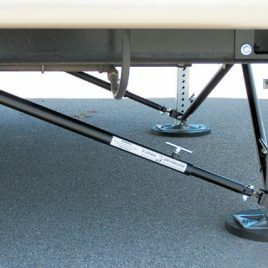 Hitch bolted permanently to truck tray, without rails!